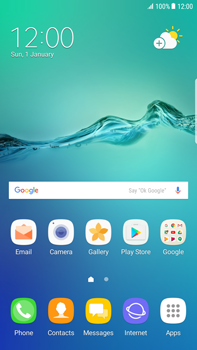 A Google account is required to download apps to your Samsung G928F Galaxy S6 edge+ – Android Nougat. 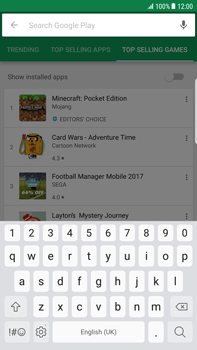 See Applications Create an account for instructions on how to create a Google account. 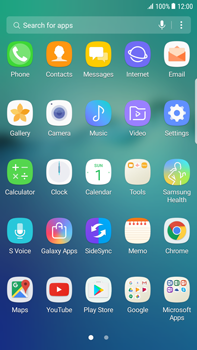 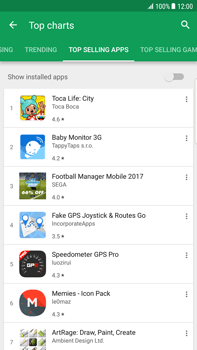 After installing the application on your Samsung G928F Galaxy S6 edge+ – Android Nougat, you can find the application in the Main menu. 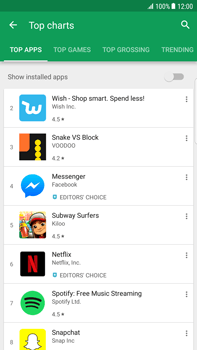 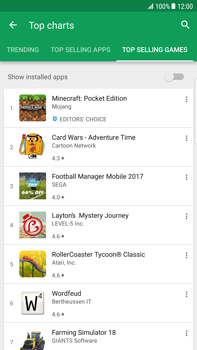 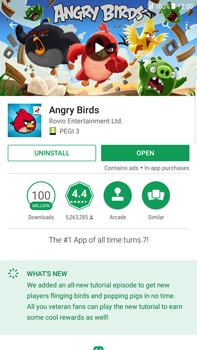 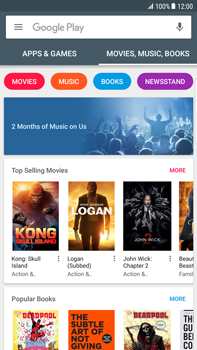 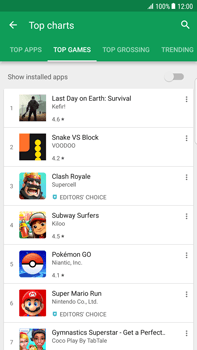 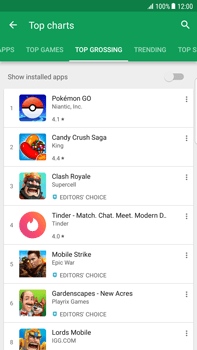 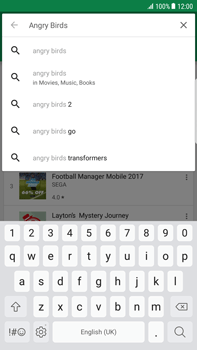 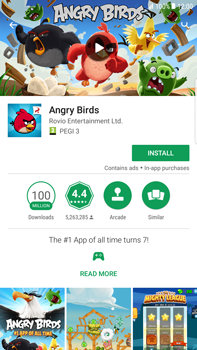 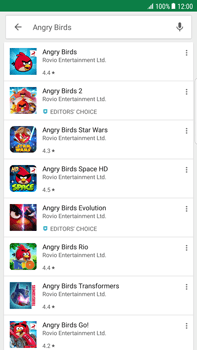 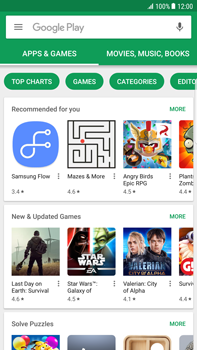 This is the start page of the Play Store. 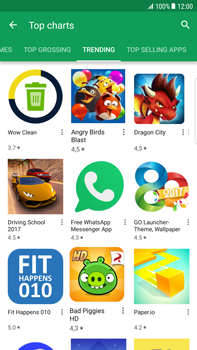 Recommended applications and special categories are displayed here, for example APPS & GAMES and MOVIES, MUSIC, BOOKS.